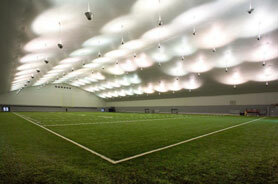 Universal Fabric Structures provides the perfect solution for bringing outdoor recreational activities indoors. 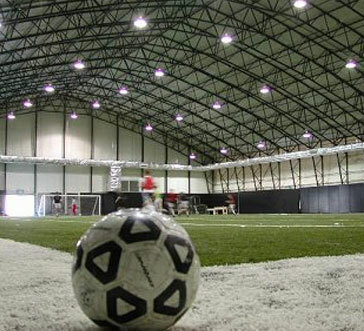 Our aluminum and steel structures offer revolutionary design, including retractable wall systems, translucent roofs, and energy efficient options to create a unique, year-round indoor-outdoor facility. From tennis and soccer to ice hockey and swimming, we’ve got you covered. 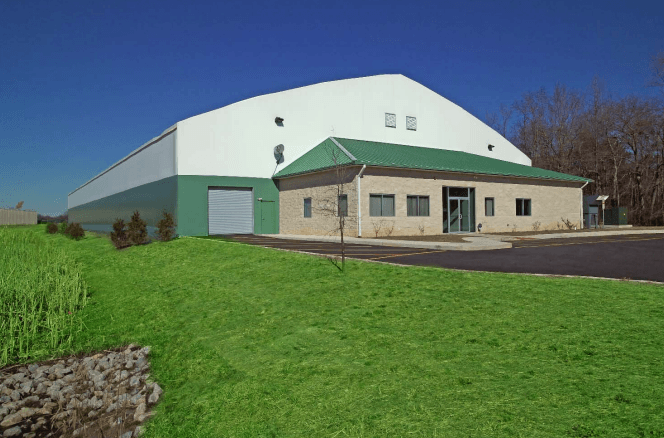 UFS’s custom and pre-engineered structures are low maintenance and can be built directly on site with limited or no foundations, providing a cost effective alternative to traditional brick and mortar, steel shell, or air bubble enclosures. 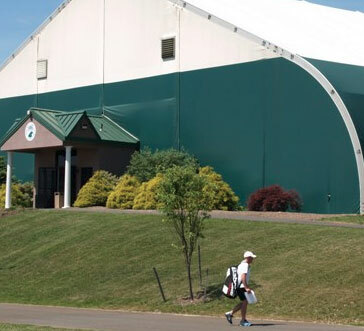 From Country Clubs to local municipalities UFS has a proven track record with award winning tennis facilities. With cost effective offerings in both aluminum and steel UFS can meet or exceed any structural requirement. Over the last few years the need for multi-sport facilities has increased exponentially across North America. UFS has recognized this need and has cost effective offerings in both aluminum and steel that can meet or exceed any structural requirement. Whether you’re a private club, a university or a local municipality a UFS structure extends your soccer season to an all year round experience. Our low maintenance structures provide a place for teams to practice and compete in an environmentally controlled space. 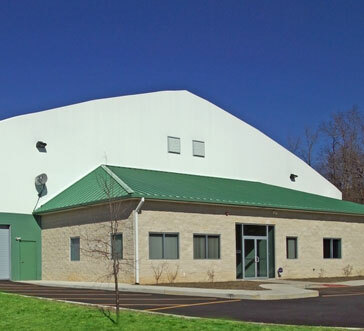 UFS has a proven track record building custom top-of-the-line hockey arenas. 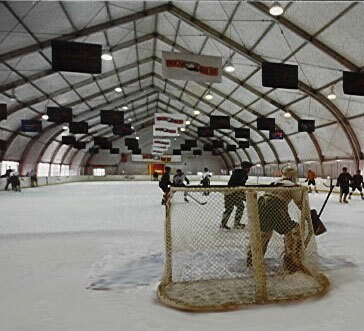 With hockey and skating rinks located in the United States and Canada, UFS has proved that they can meet any community’s needs. Whether you’re a private club, a university, or a local municipality a UFS structure extends your swim season to a year-round experience. 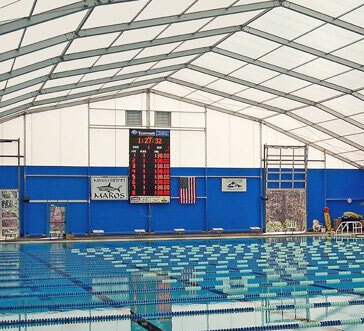 Our low maintenance structures provide a place for swim and dive teams to practice and compete in an environmentally controlled space. 90% of my man hours were spent trying to keep our 3 air supported structures up in a blizzard that dropped 30+ inches on us and I still lost two of them. UFS structures… well, I had to shovel out the doorways.